It’s that time of the week again. Do remember, that if the song dropped anytime since last Friday (4/14) it’s eligible for the list. 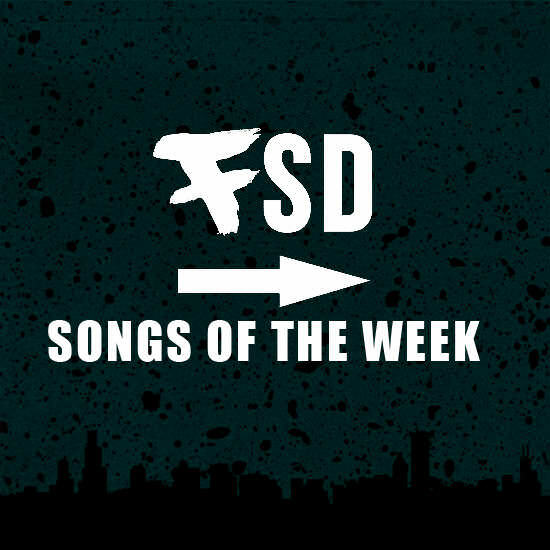 Now we aren’t saying these are the BEST songs of the week, but they are the staff’s faves and joints you can catch us bumping in the office.